Hair Tattoo Training Program. Reserve Your Spot Now. Are you interested in starting a rewarding new career or business? 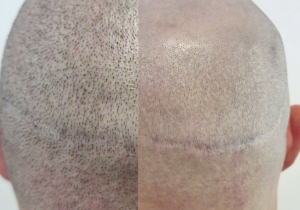 Have you heard about an innovative new procedure called scalp micropigmentation? SMP is an instant solution for baldness. This is the cure that millions of people are looking for. It’s primarily known as a hair tattoo, but it’s a much more advanced procedure than a tattoo, and the correct application requires specialized equipment and training. HeadPower Hair Clinic is the best scalp micropigmentation training provider in the industry and helps people looking to start their own specialized hair tattoo business. Register for their next session and trains intensively for 3 days on real people developing experience and building your portfolio. Once you’ve successfully completed the HeadPower Hair Tattoo training program you will have your certification, equipment and supplies and will be fully trained and ready to perform scalp micropigmentation treatments and change peoples lives. 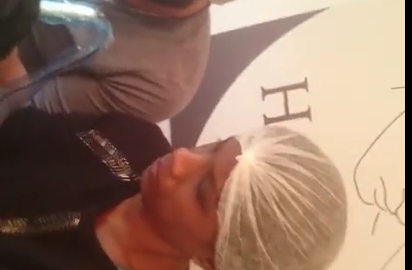 Contact HeadPower Hair Clinic for The Best Scalp Micropigmentation Training. Spaces are limited, call or email us today to reserve your spot.